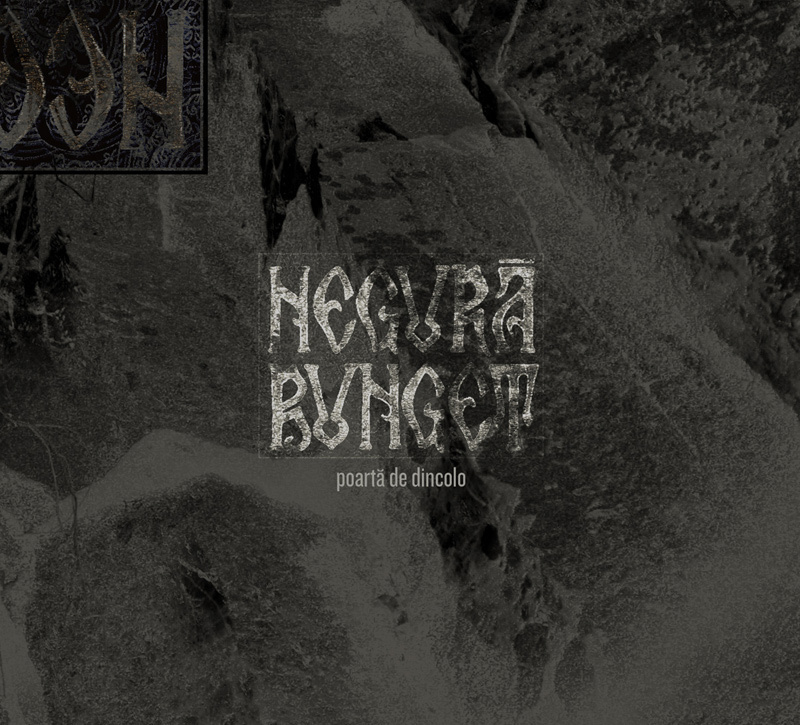 "La Marginea Lumii" (trans: Outskirts Of The World), a brand-new track from Romanian folk black metal band Negură Bunget, has been made available for streaming over at ReverbNation. "La Marginea Lumii" comes of the band's upcoming new MCD Poartă De Dincolo (trans: "a gate from the above" or "carrying from the other side"), which will be released on April 25th through Code666 Records. Sounds to me like those vocals need to be remixed. Terribly prominent and gruff, it's quite disruptive. True, sounds like a worse version of the vocals on Virstele. Anyways the songs alright, sounds more like a b-side from the last album though.